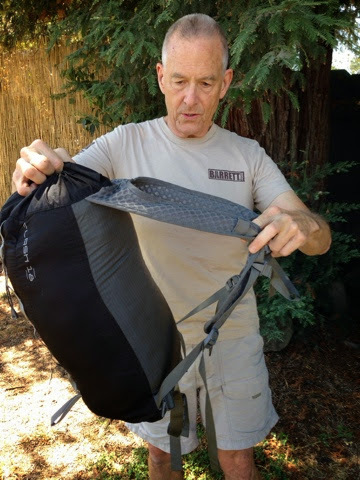 Tactical Trekker: Stuff sack converts to day pack. Stuff sack converts to day pack. A lot of my backpacking in the Sierras involves a backpack to base camp at 10,000 or 12,000 feet. Overnight then a day hike to bag a peak. Another overnight and then home the next day. On peak-bagger days in the past, I've emptied most of the contents of my backpack and used that for the day. This is not ideal because my 80-liter backpack is bulky, awkward, likes to snag in tight places, and is heavier empty than I'd like. Then earlier this year, I was delighted to find REI's Flash 18 minimalist day pack. Even my winter -10F sleeping bag fits in it. The Flash 18 holds 18 liters and weighs 11 ounces. 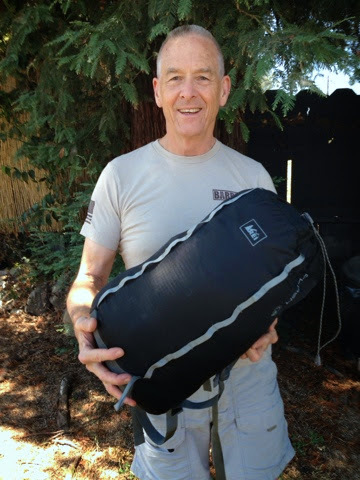 My regular sleeping bag stuff sack weighs 3 ounces, so I added net 8 ounces to the load up to base camp. But at $34 it's worth every ounce. I picked mine up on sale for $18. The straps are light but comfortable and keep sweat from accumulating. 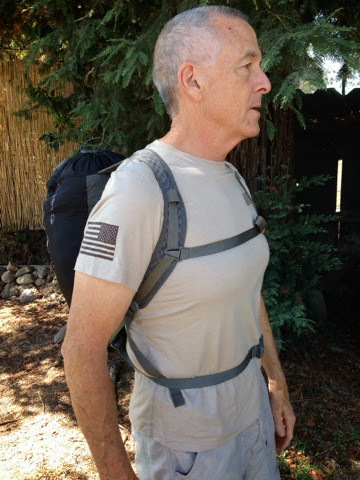 The sternum and waist straps keep the pack well-adjusted and tight to the body for better balance and minimum clearance in tight spaces. Check out the coolest write my paper service guys!